Do you love beer? So do we. And surprisingly, beer is one of the many reasons we absolutely love Japan tours. Beer is big in Japan, and following is a quick introduction to some of our favorite craft breweries on the islands. Though sake is still the liquor most closely associated with Japan abroad, beer is easily the country's most popular alcoholic beverage. Beer has continuously grown in popularity in Japan since its introduction by Dutch merchants in the 17th century, though it took until 1870 for the first commercial brewery to open on the islands. After hops were discovered growing naturally on Hokkaido, Kaitakushi Brewery was founded in 1875, ultimately brewing their most well-known international brew, Sapporo. In the following twenty five years, a few more commercially successful breweries opened their doors, including Kirin and Asahi. These now internationally famous beers remained some of Japan’s only brands thanks to a set of tax laws created to protect the country’s beer market against foreign brewers, with the unfortunate side effect of hindering the growth of smaller craft breweries. 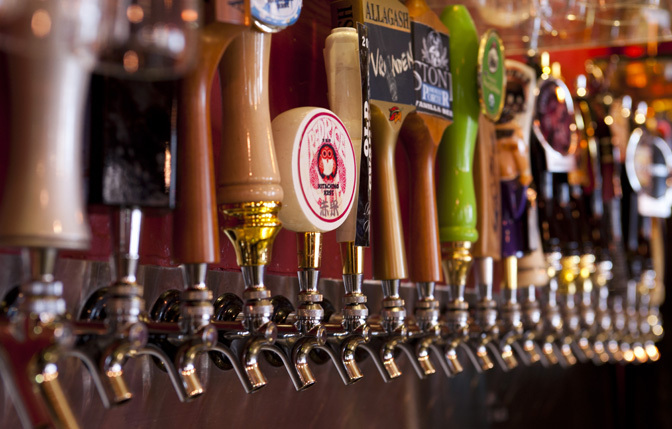 The situation remained unchanged until 1994, when Japan relaxed its laws to allow craft breweries to enter the market, and Japanese brewers haven’t looked back since. 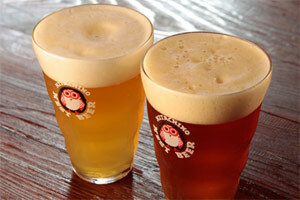 Echigo Beer was the first craft brewery to attain its license in 1994, and has since remained one of the country’s most popular beer producers. Brewing mostly European-style beers, (pale ales, amber ales and stouts) Echigo occasionally ventures into delicious IPA’s and blondes that highlight Japan’s broadening beer pallette. 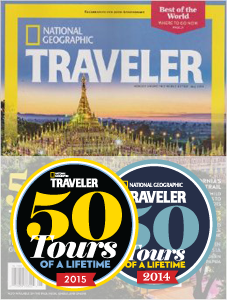 Niigata, where Echigo boasts its famous tasting room, is a mountainside skiing destination also known for its honsen (natural hot springs) as well as its rice, said by many to be Japan’s best. Kiuchi Brewery began brewing its world-class sake in 1823, and did not hesitate to join the beer market in 1996 with its Hitachino Nest Beer. Its well-known owl-centric labels herald some of the best beer in the world; Hitachino White Ale has won numerous international beer competitions with its orange, nutmeg and barley notes. Most recently, Kiuchi Brewery has stepped up its wine game, harvesting its first grapes in 2000. Kawagoe, a city in the Saitama Prefecture, just north of Tokyo, hosts Coedo, a brewery perhaps most well-known for its pride in its five exquisitely crafted beers. Its Beniaka beer might be its most unique, as it is brewed with Kawagoe’s signature produce, sweet potatoes. Kyara is perhaps our favorite Coedo beer, with notes of grapes and citrus rounding out a medium body. Baird Brewing Company in Numazu was founded in 2000 by Bryan and Sayuri Baird, and has since brewed an impressive ten year-round beers, along with six seasonal brews. Maintaining that good beer enhances one’s life, Baird seeks to educate the common beer drinker, going so far as to open and operate four taprooms around Japan. 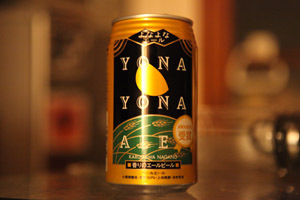 Lastly, we must mention Japan’s most ubiquitous craft beer: Yona Yona Ale, brewed by Yoho Brewing Company and founded by Toshi Ishii, who learned his craft at San Diego’s own Stone Brewery. While winning awards for various brews, Ishii introduced the easy-to-drink and affordable Yona Yona Ale (“Yona Yona” means “every night”), though serious stout lovers shouldn’t leave Japan without trying Yoho’s Tokyo Black. Without a doubt, beer tasting is one of the best, and tastiest, ways to employ sustainable tourism on your trip to Japan. And what better way to support locally owned businesses than to drink as much of their product as possible?